I serve the children I care for the same meal for dinner that I serve their parents. Nothing is easier then mixing ingredients in a slow cooker and letting the dish cook all day long. 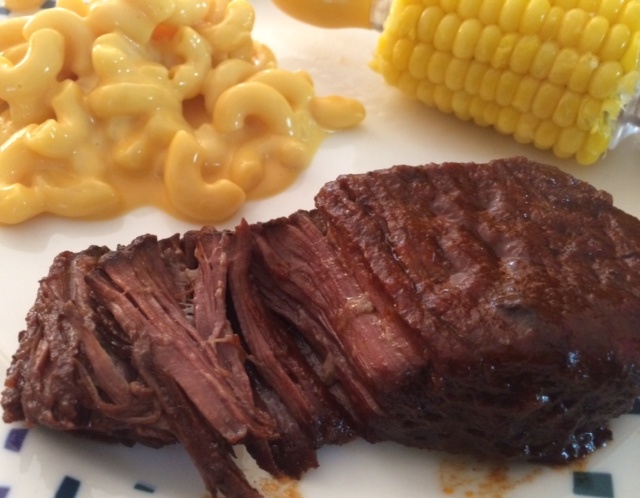 This super simple boneless rib recipe tastes delicious and the meat is tender and will melt in your mouth. It will make the house smell great when the kids and parents come home from school and work. My little ones love it served with mac and cheese and corn on the cob. 1. Put all of the ingredients in a crockpot or slow cooker and mix well. 2. Cook on low for 7 to 8 hours.